When you add a new shop, you will see 6 product types that you can select. 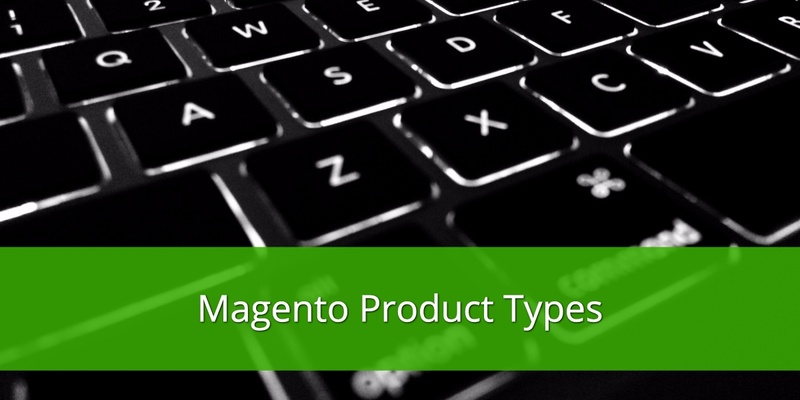 Simple Products This is the most popular product in Magento. It is a physical product with a SKU and no variations. For example, a cup, a table, a pencil. 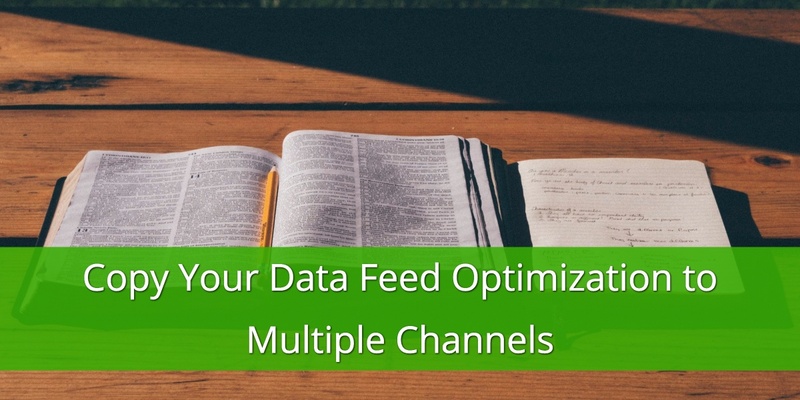 Simple product can be joined with a Grouped, Bundle or Configurable product types. Following the example of other big players, Nextag decided to create a more granular and specific categorization of products. 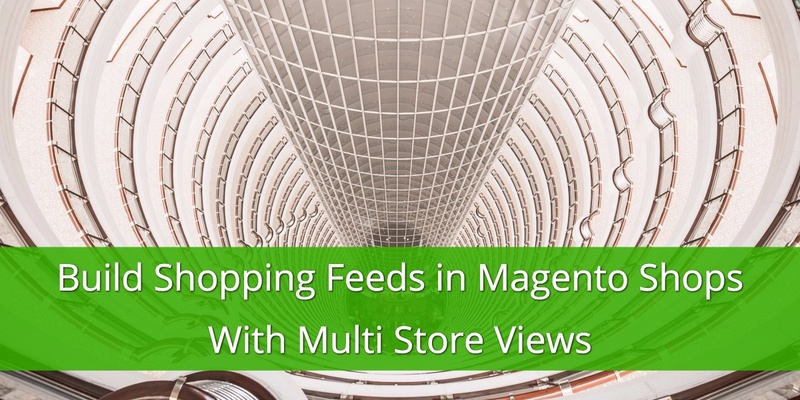 The reason for this change is to provide a better traffic quality and higher ROI for merchants as well as a better shopping experience for shoppers. Are you a 3dcart merchant and you want to sell more? 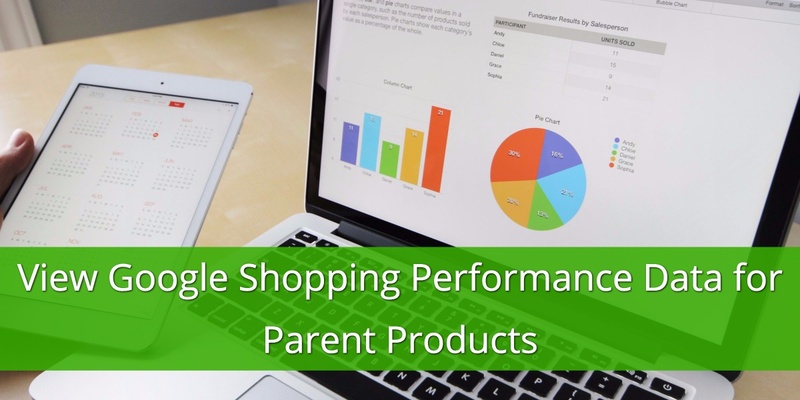 If you are just starting out with Google Shopping you are in the right place. 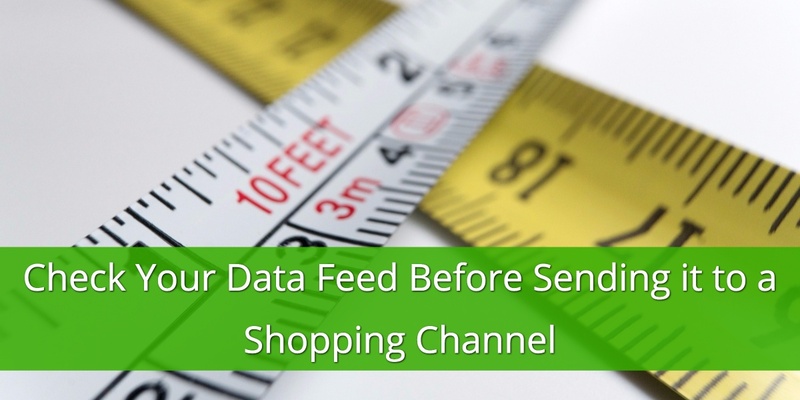 This post will give you a run through the basics of building up your feed for Google Shopping. 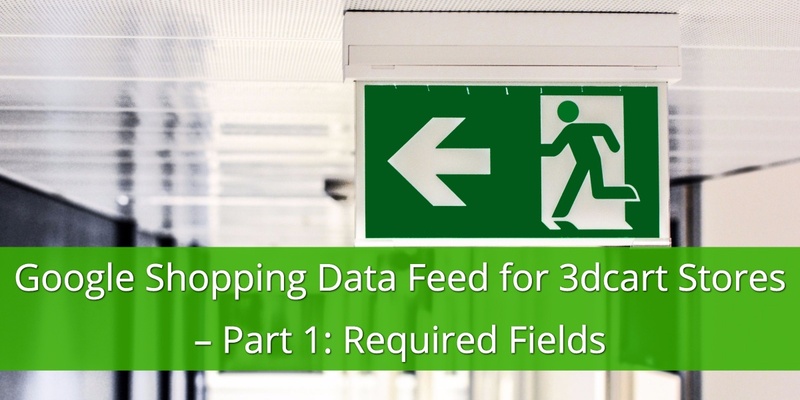 We focus on the required fields by Google and how to use your 3dcart fields to create a perfect feed for Google.